Through their love for street photography and meeting new people, two photographers; Roderick Vella and Stephen Buhagiar, gave birth to ‘The People of Malta’ Facebook page in 2015. 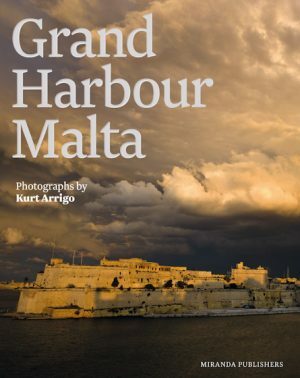 This book is based on this successful artistic project, created to share emotions, stories, moods and contrasts, through pictures and cited anecdotes. 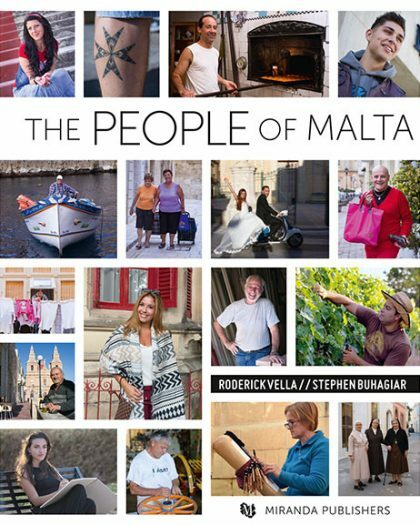 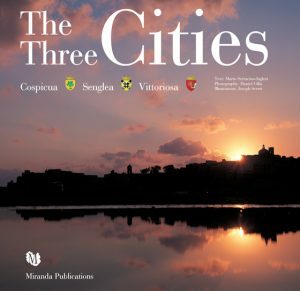 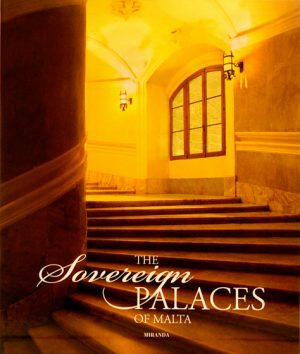 With more than 250 colour photos, this book is a celebration of the Maltese character, through an extraordinary collection of pictures that feature personalities and pearls of wisdom, voiced by people from all walks of life on the Maltese Islands.